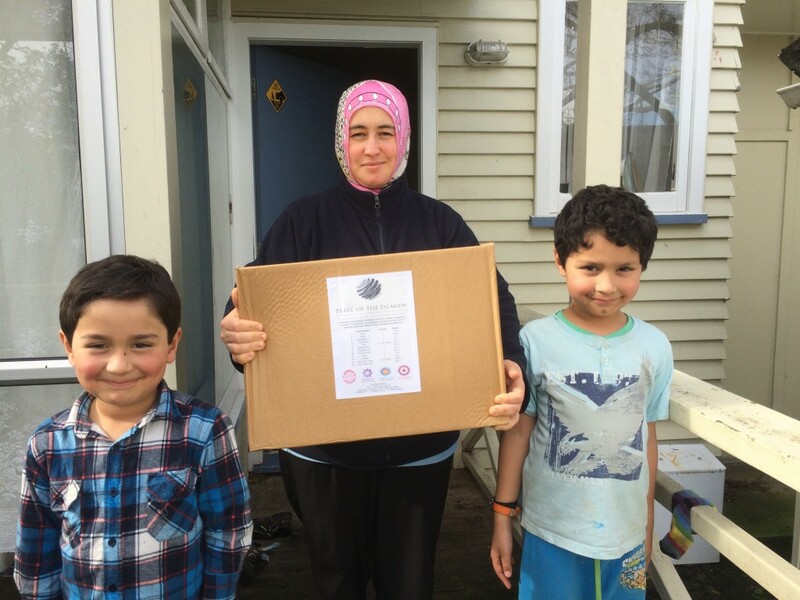 Ramadan Food Parcel Campaign 2015 – Pearl Of The Islands Foundation Inc.
During the month of Ramadan, PIF was very active in helping out people within the community, especially those in need by providing food aid parcels. With the help of Kimse Yok Mu? (Is anybody out there?) 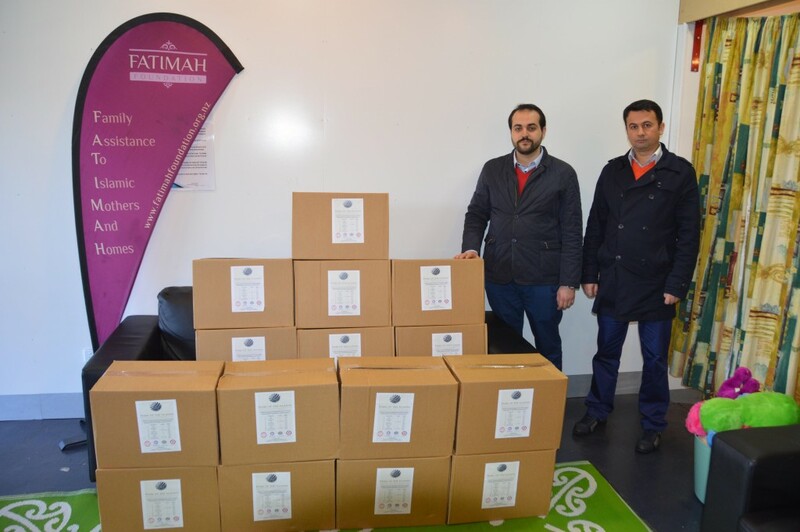 and generous volunteers of the foundation, the charity based organization was able to deliver over 300 food aid parcels to various people and communities around the country. By networking with a wide range of individuals from various communities, PIF extended its helping hand by putting together close to 200 food aid parcels and delivering these during the month of Ramadan. The holy month in which Muslims fast from sunrise to sunset dictates that individuals should be more generous and help one another. Helpers from the foundation went to other charities and worked alongside committed individuals to help deliver the food parcels to houses and other offices around Auckland. All in all, a very productive and great team effort by the Turkish community based in Auckland. We would like to thank all our great volunteers for making this possible. We certainly believe and hope that our good deeds have benefited people.